HDR stands for high dynamic range, a technology that renders images closer to what the human eye actually sees. This resolution is created by both balancing and better contrasting light and dark areas. Color equilibrium is the secret behind stunning HDR realistic images. The Xbox One S is HDR-compatible, but you also need an HDR TV set to enjoy the full spectacle offered by this technology. In this article, we’re going to list the best HDR TVs to use with your Xbox One S console. As expected, HDR TVs come with a high price tag, but the crystal clear images they deliver are worth every penny. 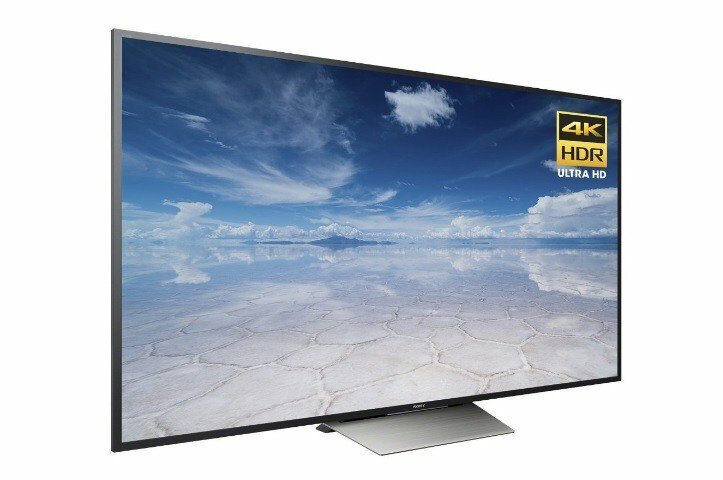 Samsung’s KU6300 HDR TV series relies on the latest display technologies currently available to render stunning, crystal-clear images. The 4K UHD resolution creates images that are 4 times sharper than full HD since its PurColor technology accurately expresses colors in life-like details. UHD Dimming perfectly blends color, contrast, and sharpness, delivering a vibrant viewing experience. Last but not least, its Upscaling Picture Engine upgrades lower resolution movies and TV shows to a near ultra high-definition experience. Samsung’s KU6300 HDR TVs feature a slim design that adds a modern touch to your living room. Smart Remote lets you navigate your Smart TV and control other devices in a simple and smart manner. 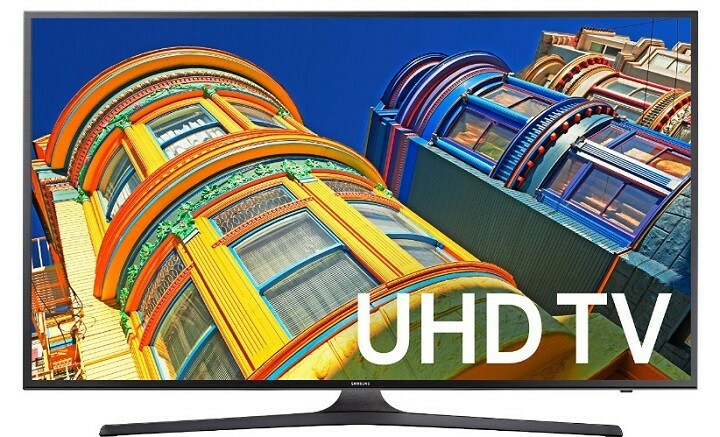 You can buy these HDR TVs from Amazon or Samsung for from $499.99 to $1,499.99, down from $649.99, and $2,299 respectively. Sony’s XBR55X850D HDR TV reveals incredible 4K HDR details for unique gaming and movie experiences. HDR video content delivers stunning color and contrast, with impressive highlights and fine detail. The TRILUMINOS Display technology that Sony uses on its XBR55X850D HDR TV increases color depth, offering rich and vivid colors with more shades of red, green and blue. Thanks to Sony’s refresh rate technology (Motionflow XR 960), fast moving action sequences movies and games look smooth and clear. 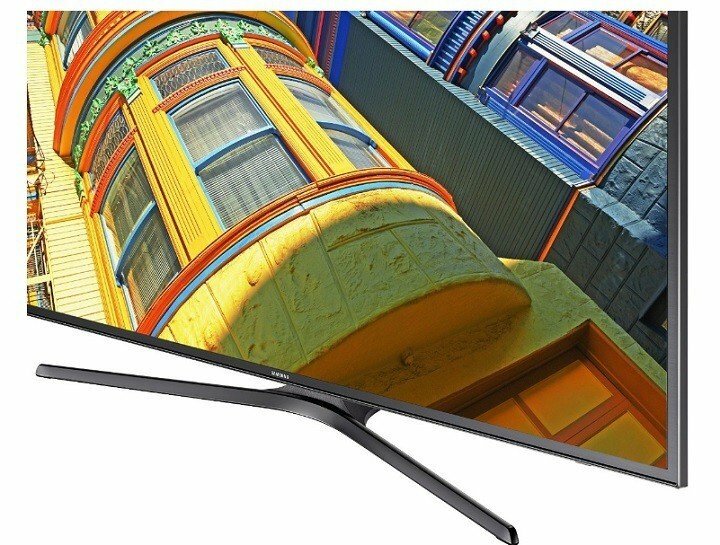 You can buy the Sony XBR55X850D HDR TV set from Amazon for $998.99, down from $1,198.99 for the 55-inch model or $7,998 for the 85-inch TV set. The Hisense H7 series offers 4 times more pixels (8.3 million) than standard HD TVs. 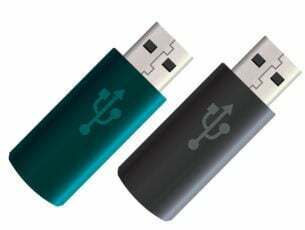 This device displays vivid colors, sharp lines, and bold contrast in every image for the ultimate viewing experience. Thanks to its 4K resolution, you’ll never miss any details when you watch movies or play your favorite games. Dbx-tv’s Total Audio Technology brings unique audio quality to the built-in speakers. 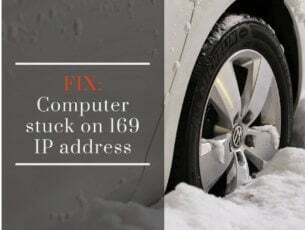 Hisense H7 is equipped with the following inputs: 4 HDMI ports, 3 USB ports, 1 LAN port for Ethernet, 1 RF input, 1 L/R audio input, 1 RCA component input, and 1 RCA composite input. The price for the Hisense H7 ranges from $368.00 to $992.94. 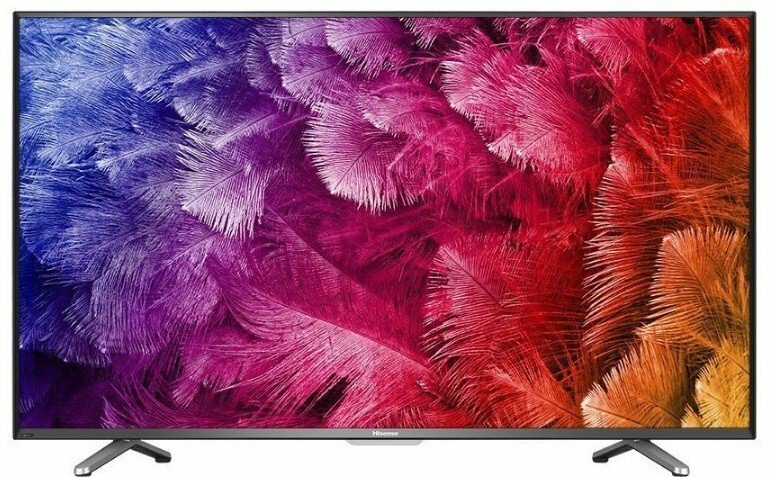 You can buy the Hisense HDR TV models listed above from Amazon. The LG OLED65B6P HDR TV set has three unique features: Perfect Black, Cinematic Color, and OLED HDR. The individually illuminating OLED pixels can brighten, dim and power off to achieve perfect black. LG OLED TVs have a color palette that matches the hues seen in modern digital cinemas. 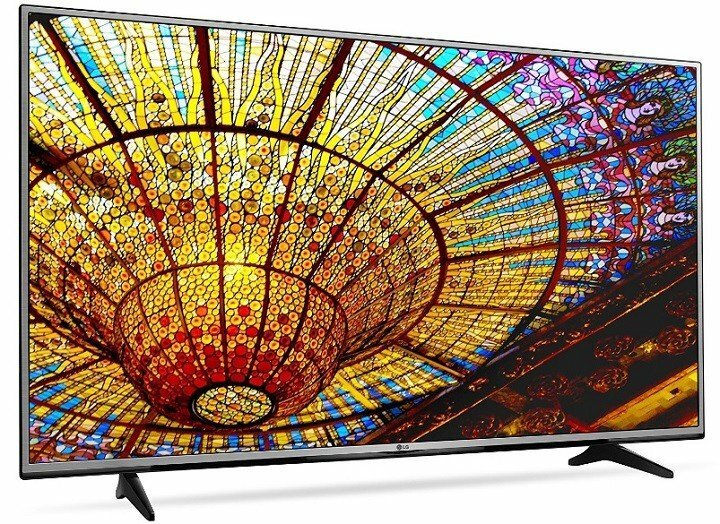 This TV is capable of delivering over a billion rich colors and infinite contrast on a flat screen. Dolby Vision is an elevated HDR standard that faithfully matches filmmaker intention.The crystal-clear Harman Kardon sound together with the stunning image quality create worlds that almost feels real. Quick note: When you connect the LG OLED65B6P HDR TV to an Xbox One S to enjoy HDR games, you need to go into General settings and turn on HDMI Ultra HD Deep Color to the HDMI input you’re connected to. This is because HDR only auto-detects when you stream from the built-in apps on the TV. 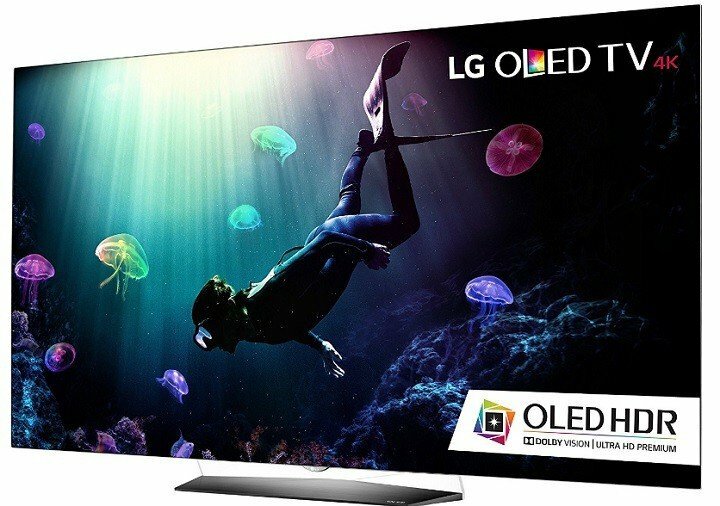 You can buy the LG OLED55B6P Flat 55-Inch HDR TV for $1,997.00, down from $2,499.99 from Amazon. The second model, the LG OLED65B6P Flat 65-Inch HDR TV costs $2,997.00 down from $3,999.99. webOS 3.0: LG’s best Smart TV just got better. The IPS panel relies on in-plane switching to deliver rich colors and strong contrast ratio even at wide viewing angles. In this manner, any seat in the house becomes the best. The TruMotion 120Hz technology lets you see movies and video games and high-speed action with no motion blur. You can buy them from Amazon, for a price tag ranging from $600 to $999.00.